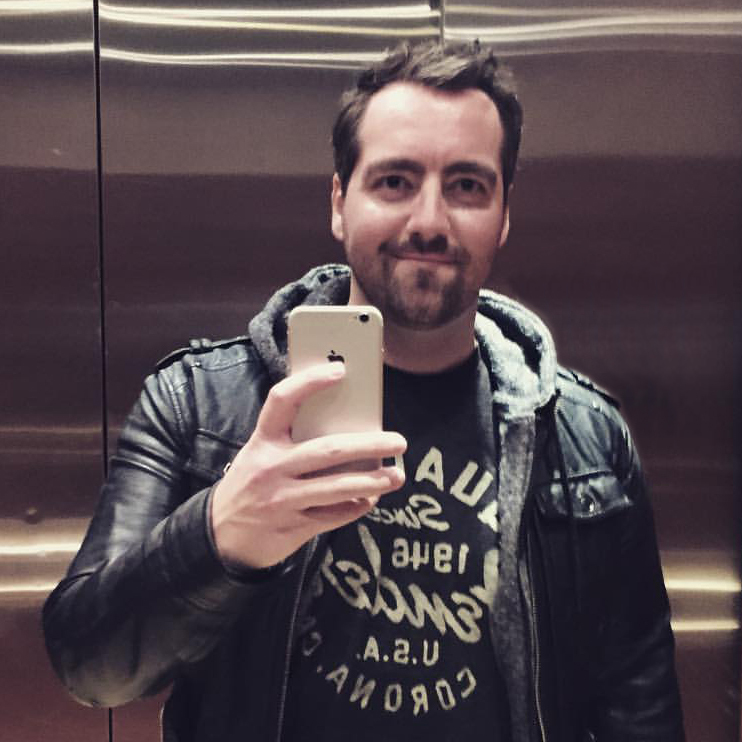 BlockCrushr Labs is pleased to announce today that Brian Byrne has been named Head of Strategic Partnerships. 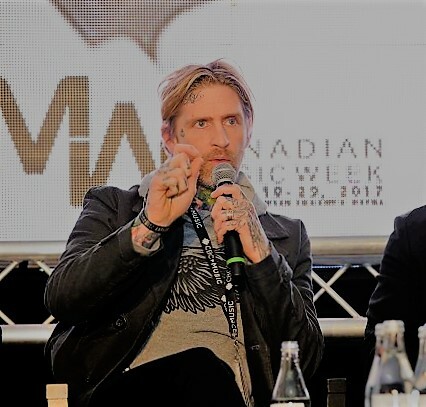 Byrne is an award-winning musician, co-founder of Musiconomi, and a pioneering figure in the blockchain industry. Brian will be mapping, developing and incubating new and existing partner relationships for BlockCrushr with a near-term focus on Groundhog, BlockCrushr’s flagship cryptocurrency e-commerce platform for merchants and consumers. Byrne has 20 years of experience in the music industry, including as a radio host and podcast host, frontman for platinum selling rock band I Mother Earth and also as an award winning solo artist. He’s the founder of several charity efforts including Surf Sing Change and The Arizona Project. A blockchain and crypto enthusiast since 2014, his first official project in the space was Musicoin, as co-founder and Chief Artist Ambassador. He is currently the co-founder and Head of Artist Relations for Musiconomi, whose successful token sale last year raised more than $5 million to reshape the way listeners and musicians engage. For further information or press inquiries, please contact us at [email protected]. BlockCrushr Labs is a multi-award-winning blockchain venture development studio. We develop transformative products in the crypto and blockchain space, and organize teams and capital around them. Our vision is for every crypto consumer worldwide to touch a BlockCrushr product or piece of infrastructure at least once every day. 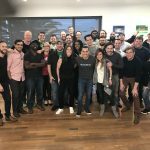 BlockCrushr Labs is a Techstars company. The Groundhog Network is a crypto wallet and blockchain payment platform built to enable friction-free subscription and e-commerce payments for consumers and merchants.